Tarrant County officials say water usage has dropped 8.5 percent since restrictions went into place Aug. 29. Nearly all of Texas, including the city of Fort Worth in Tarrant County, is struggling with a historic drought. Lakes and reservoirs are shrinking. Municipalities statewide have restricted when and if residents and businesses can water their lawns and wash their cars. The Tarrant Regional Water District provides nearly all the water to the county. District engineering services official David Marshall says the county has saved about 337 million gallons in 10 days. He says that is about 5 percent more than their goal. 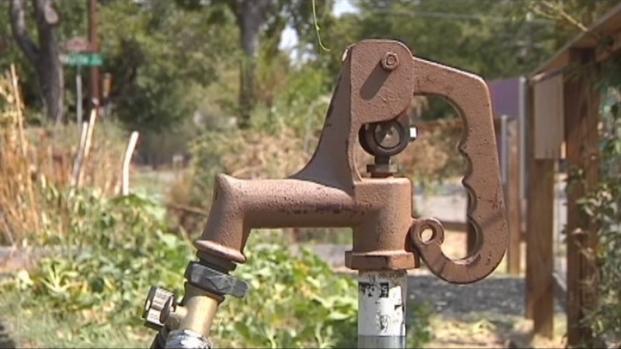 Residents can water twice a week. They are given one warning if caught watering on an off-day. Then they can be fined up to $2,000.